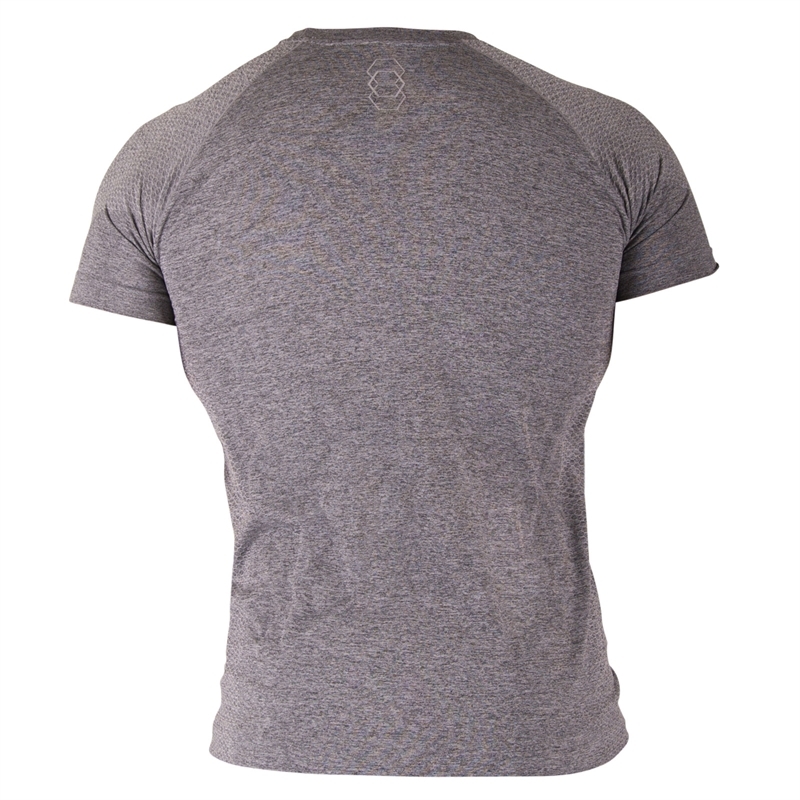 Our first ever ICIW Seamless T-shirt is lightweight, comfortable and breathes like nothing you’ve ever worn before. 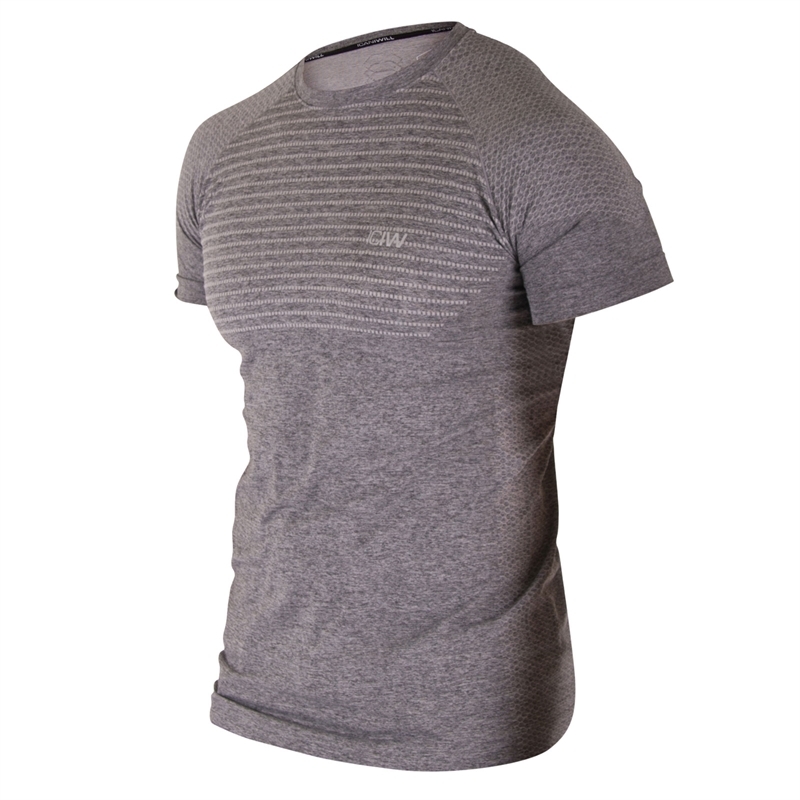 The black dots on the chest and arms along with the hexagon pattern on the side have small ventilation wholes knitted in to the shirt. 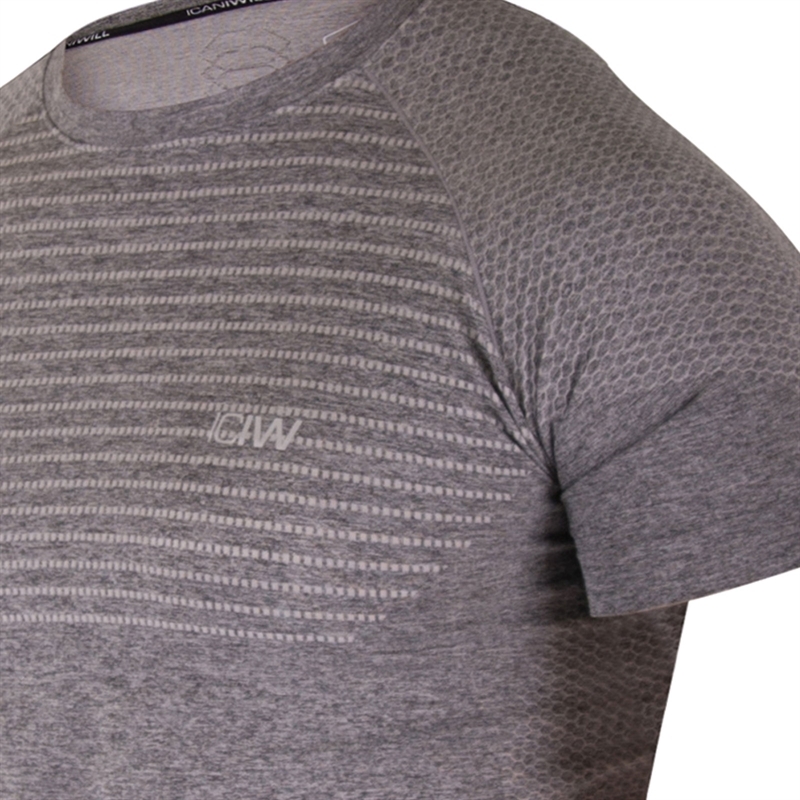 Reflective ICIW logo on the chest and knitted triple hexagon on the back. 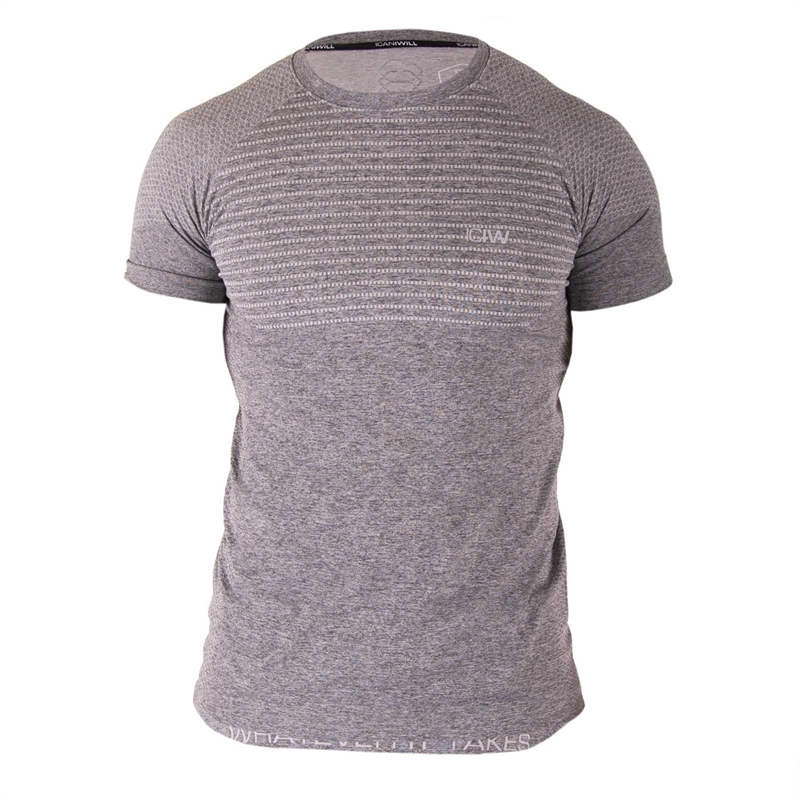 Available in Blue/Black and Grey/White.